Gifts for new moms don’t have to be expensive. 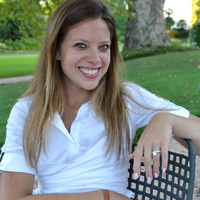 In fact, the best gifts for new moms are thoughtful, heartfelt, useful, humorous, or some combination of these things. Really, you just want to show the new mom in your life how much you care! I’m just weeks away from having baby girl #2, so I have gifts for new moms on the brain! 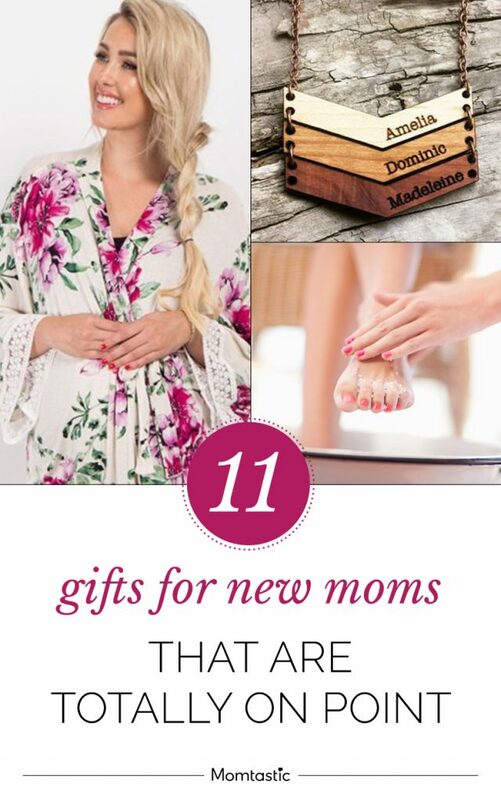 From spa time to meaningful jewelry, here are my favorite new mom gifts. Get inspired, and get shopping.